FUEL EFFICIENT 24 MPG Hwy/21 MPG City! 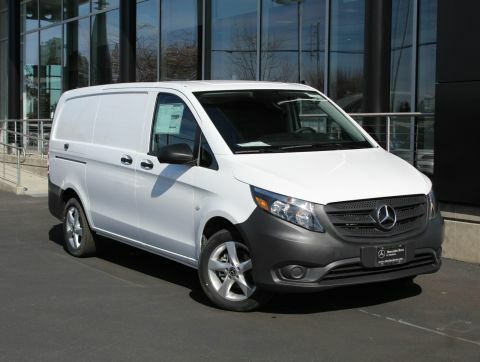 Arctic White exterior and Tunja Black Upholstery interior, Metris Cargo Van trim. Turbo Charged READ MORE! 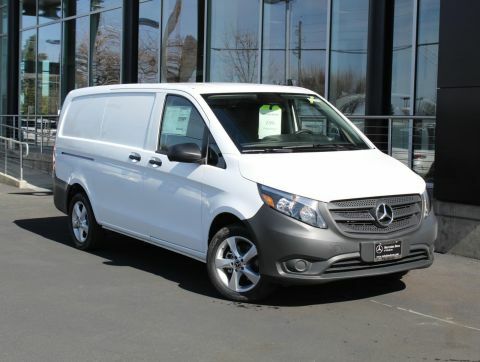 Back-Up Camera, Turbocharged, iPod/MP3 Input, Bluetooth MP3 Player, Third Passenger Door, Keyless Entry, Electronic Stability Control, Bucket Seats. 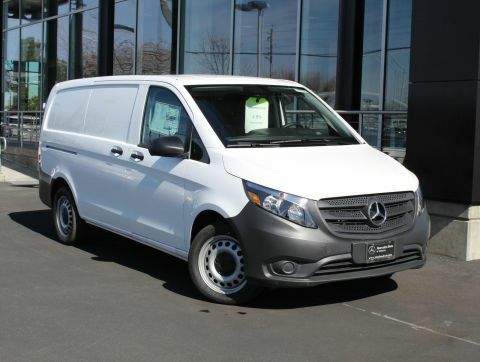 Mercedes-Benz Metris Cargo Van with Arctic White exterior and Tunja Black Upholstery interior features a 4 Cylinder Engine with 208 HP at 5500 RPM*.